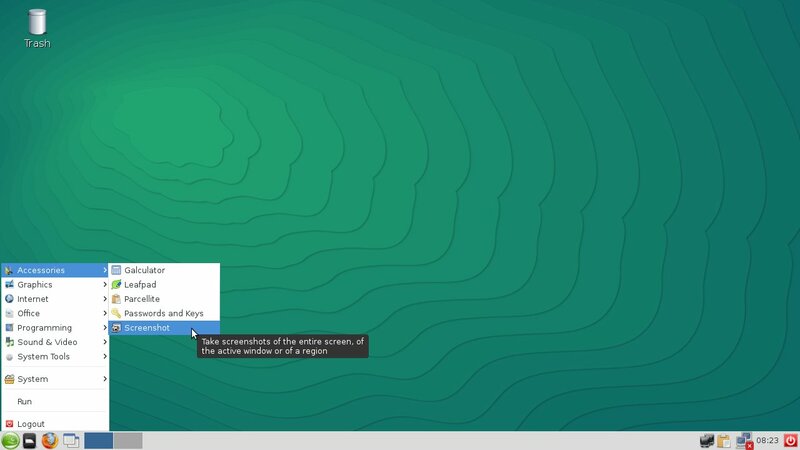 “With a vastly improved and streamlined installation process, and all the latest technologies from across the open source ecosystem, openSUSE 13.2 is a perfect choice for people who want an operating system that’s modern, stable, and gets the work done.” said Richard Brown, Chairman of openSUSE board. KDE 4.14, dedicated to the memory of Volker Lanz, provides a familiar look, feel and functionality with the rock-solid stability of the latest version of the long-term support Plasma Workspace (4.11.12) and the applications from latest Software Compilation (4.14.2). The KDE Telepathy stack offers features as off-the-record (OTR) encryption for instant messaging, multi-protocol support and a set of applets for the Plasma Workspace. 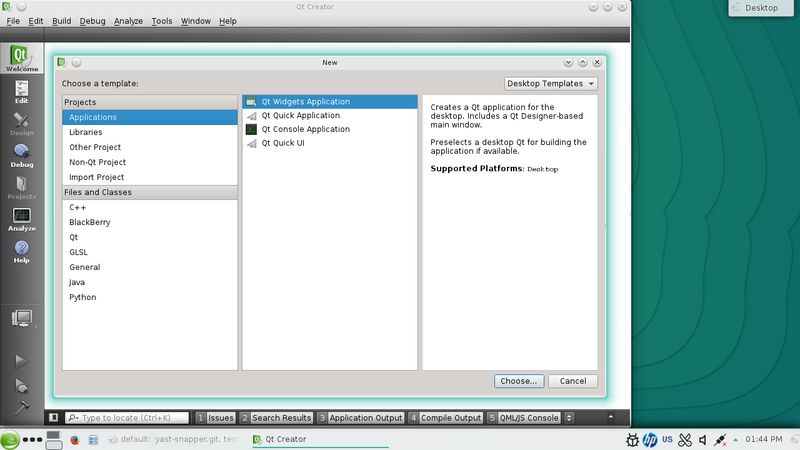 KDE applications requiring multimedia are now based on the 1.0 version of the GStreamer multimedia framework, allowing a noticeable reduction in dependencies. GNOME 3.14 includes greatly improved support for HiDPI screens and MultiTouch input devices, including gestures support. Network and geolocation capabilities has been also dramaticaly improved, as well as Wayland integration. All GNOME applications have received a lot of new features and improvement. In addition, this is the first release of openSUSE including GNOME Software, the ‘AppStore’ for the GNOME Desktop, nicely integrated with default openSUSE package management system. 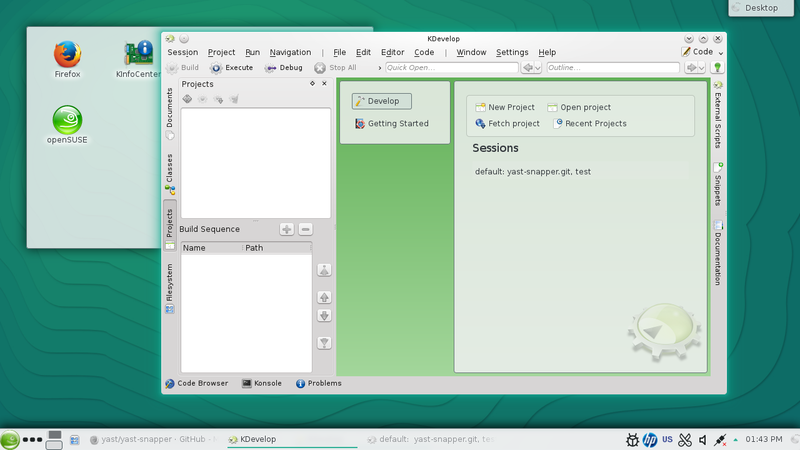 See the great overview of what’s new in GNOME 3.14 on openSUSE 13.2. 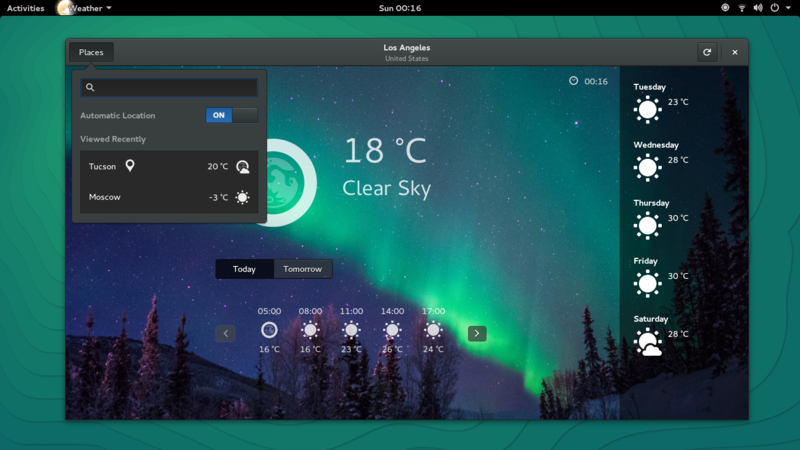 This is the first release of openSUSE including MATE (1.8.1), which provides a traditional desktop experience ideal for those users who loved GNOME under openSUSE 11.4. 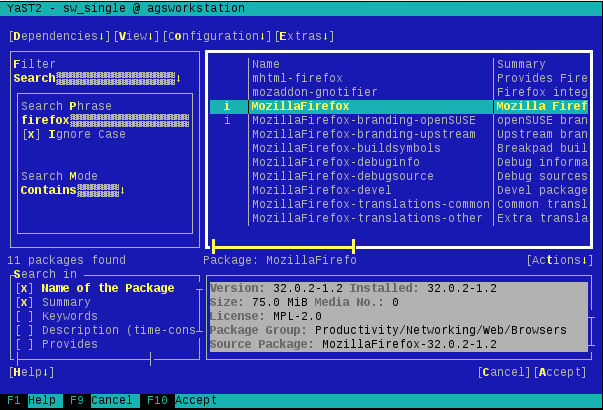 As in the previous release, openSUSE 13.2 also ships with XFCE (4.10), LXDE (0.5.5), Enlightenment 19 (0.19.0) and Awesome (3.4.15). All of them have received updates and polishing ranging from the most user-visible interface improvements to better integration with underlying subsystems like systemd and upower. 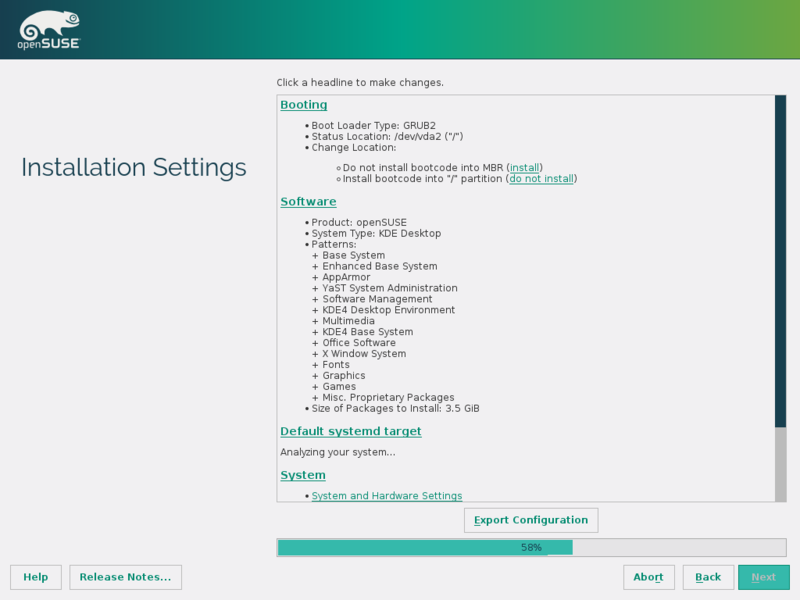 In addition to Linux Containers 1.0.6 and the full virtualization solutions traditionally provided by openSUSE (with QEMU 2.1 and VirtualBox 4.3.18), this release also includes Docker 1.2 which, together with the availability of openSUSE 13.2 images at Docker Hub, makes openSUSE a perfect base system to distribute applications. Several parts of YaST have been improved and cleaned up after the automatic conversion from YCP language to Ruby shipped with 13.1. Compared to that version, the new YaST is faster, more stable and better integrated with systemd, Btrfs and the other cutting edge technologies included in openSUSE 13.2. The new installation work flow allows to run the whole configuration phase and skip the final step, getting a complete reusable AutoYaST profile instead of an installed system. This release offers the latest version of the fully featured IDE KDevelop (4.7.0), the last of the versions based on the 4.x KDE development platform. In addition to C++, there are plugins available which extend its support for additional languages such as PHP or Python. In addition, most recent version of several other popular IDEs are shipped, like Anjuta 3.14 and two flavors of Qt Creator 3.2.1 (for Qt4 and Qt5). KDE Frameworks 5, a series of development libraries on top of Qt 5 made by KDE, is present in its latest stable release (5.3.0). The libraries co-exist with the existing 4.x variants, allowing development of KF5-based applications within a stable 4.x based workspace. In the land of dynamic languages, Ruby packaging is now even easier. Need JRuby? Want Rubinius? No problem. We can do it. Not only Ruby has been updated (2.1.3), but also Python (2.7.8 and 3.4.1), PHP (5.6.1), Perl (5.20) and many others. “I really like the flexibility, tooling and usability of openSUSE and I’m excited to use openSUSE 13.2 myself. It is another great release from the openSUSE project including the latest upstream technologies all brought together into a great distribution.” said Michael Miller, SUSE Vice President of global alliances and marketing. Downloads of openSUSE 13.2 can be found at software.opensuse.org/132. We recommend checking out the Release Notes before upgrade or installation. Users currently running openSUSE 13.1 can upgrade to openSUSE 13.2 via the instructions at this link. Check out ARM images at the ARM wiki. Stable 13.2 based images for ARMv7 and ARMv8 (AArch64) are there and will receive full maintenance alongside 13.2. ARMv6 port is experimental and offers no guarantee. 13.2 represents the combined effort of thousands of developers who participate in our distributions and projects shipped with it. The contributors, inside and outside the openSUSE Project, should be proud of this release, and they deserve a major "thank you" for all of the hard work and care that have gone into it. 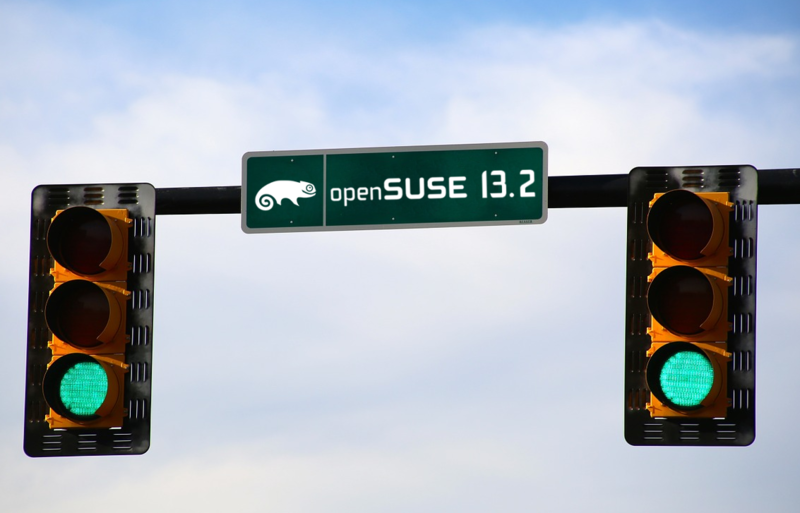 We believe that 13.2 is the best openSUSE release yet, and that it will help to encourage the use of Linux everywhere! We hope that you all have a lot of fun while you’re using it, and we look forward to working with you on the next release! This page was last modified on 24 November 2014, at 09:09.